The Notebook is also called as I15RV-3812BLK. This is a quiet efficient budget friendly notebook for students and bussiness personnels, who are always on the go. Lets get some idea about the features in it. 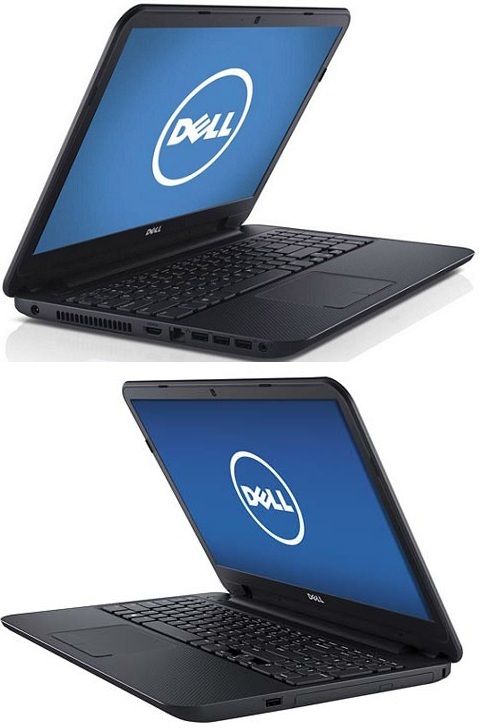 Dell I15RV-3812BLK features 15.6-inch High Definition display of 1366 x 768 pixel resolutions. The display has WLED and TrueLife technology that offers brighter, clear and more vivid color for images and video. The Dell Inspiron I15RV-3812BLK is powered by 1.9 GHz dual-core Intel i3-3227U Ivy Bridge processor with Intel HD 4000 graphics @ 350 MHz/1100 MHz. It comes with 4GB(upto 8GB) of DDR3 SDRAM and has 500GB of HDD storage. All these runs on 64-bit version of Windows 8 OS. It equips Waves MaxxAudio 3 sound technology and has 1.0MP HD webcam integrated with digital microphone. Connectivity options of I15RV-3812BLK includes 802.11b/g/n Wi-Fi, Ethernet LAN with RJ-45 connector, Bluetooth,USB 2.0 and USB 3.0, HDMI and VGA ports. Other features includes a card reader, a DVD-RW optical drive, 3.5mm audio combo jack, brushed aluminum exterior and solid keyboard. 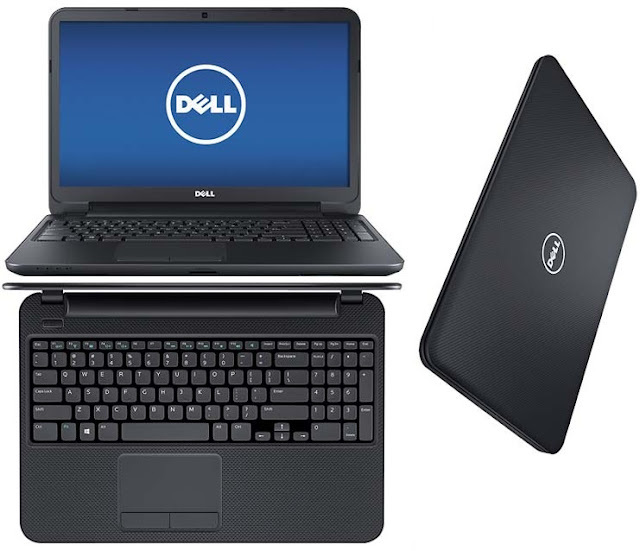 The Dell I15RV-3812BLK Inspirion notebook comes with a base price of $379.99 USD with free shipping in US and 1 year warranty. Tags:Dell I15RV-3812BLK, Dell Inspiron 15RV, Dell I15RV-3812BLK Inspirion, Dell I15RV-3812BLK Inspirion features, Dell I15RV-3812BLK Inspirion specifications, Dell I15RV-3812BLK Inspirion review, Dell I15RV-3812BLK Inspirion details, Dell I15RV-3812BLK Inspirion availability, Dell I15RV-3812BLK Inspirion specs, Dell I15RV-3812BLK Inspirion images, Dell I15RV-3812BLK Inspirion pics, Dell I15RV-3812BLK Inspirion pictures, Dell I15RV-3812BLK Inspirion price.